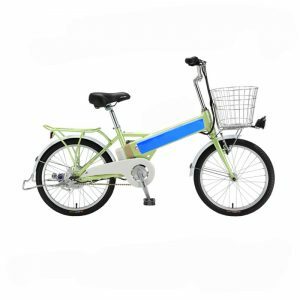 The secret to the energy-efficiency and convenience of the electric bicycle is the rechargeable battery that powers the electric motor, which eases pedaling and accounts for the bicycle's maximum speed and range. 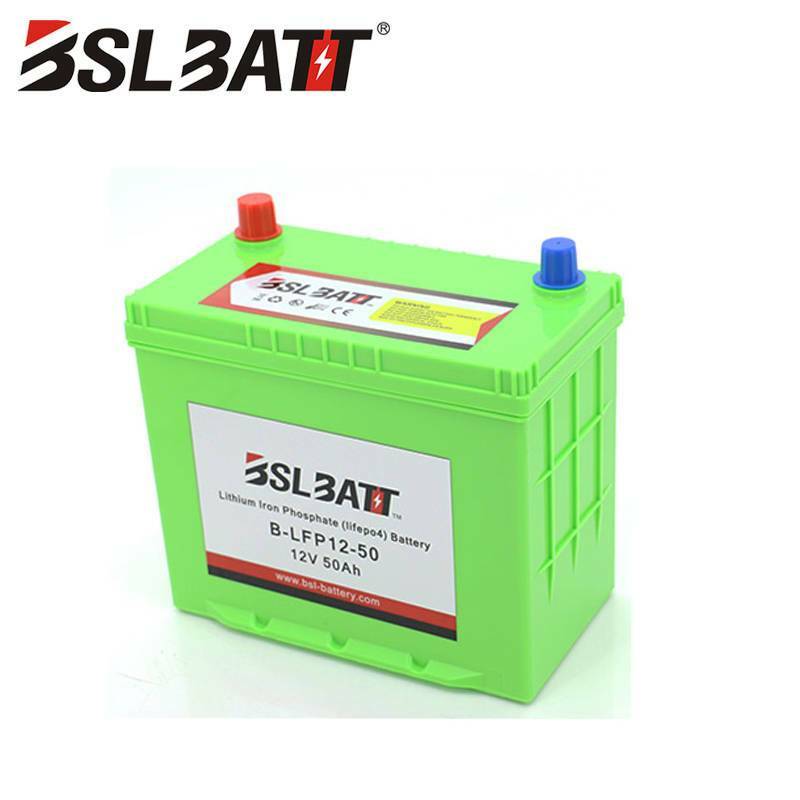 The state-of-the-art in electric bicycle battery technology is the lithium ion battery. 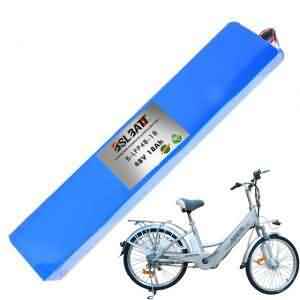 The use of these batteries in electric bicycles is a new use of an established technology. 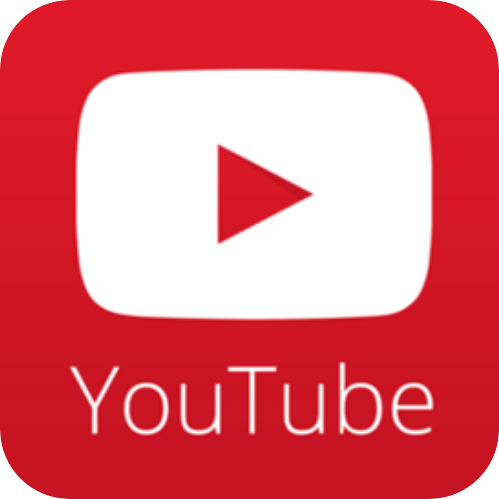 Lithium ion batteries have powered consumer electronic devices for years. In electric bikes, these batteries are lightweight and easy to recharge. The rechargeable lithium ion batteries in electric bicycles enables these vehicles to travel at speeds of up to 20 mph for a range as high as 40 miles. 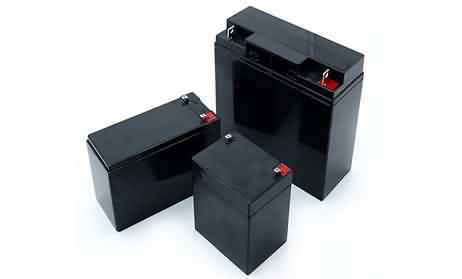 The batteries themselves are low-maintenance and can be recharged for only pennies a day. This makes an electric bicycle with a lithium ion battery a real bargain in a time of rising gasoline prices. Many people like electric bicycles because they help facilitate a "greener" lifestyle by traveling on electricity instead of fossil fuels. The environmentally friendly nature of electric bicycles extends to the battery, as well. 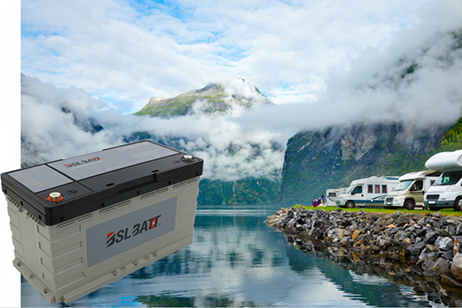 Lithium ion batteries cause less pollution and environmental damage when disposed of than their lead- or cadmium-based counterparts. The U.S. government classifies these batteries as non-hazardous and therefore, safe to dispose of in standard solid waste facilities. For recycling purposes, however, a used lithium ion battery pack still contains usable materials. This means that recycling your used battery instead of disposing it makes them even safer for the environment! 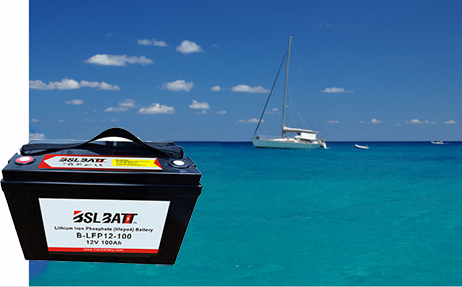 Overall, this form of battery has a life of about 15,000 miles before requiring replacement. This means it can take about 500 charges over its lifetime. Although the more expensive than other types of batteries used in electric bicycles, it is far less expensive in the long term than frequent trips to the fuel pump to fill the car's gas tank. 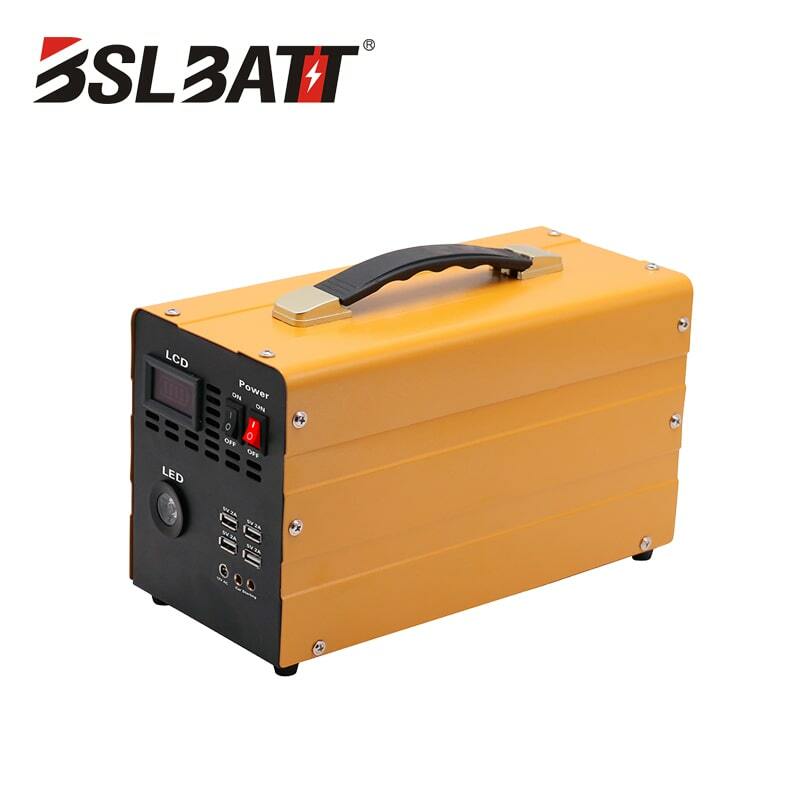 Lithium ion batteries can be recharged using a standard electric outlet. 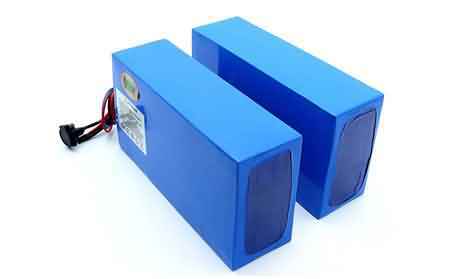 Because these batteries weigh less than those made from other materials, they are far more portable. This also means that they don't greatly add weight to the bicycle. On average, most li-ion batteries are 70 percent lighter and about 50 percent smaller than cheaper, bulkier batteries used in some electric bicycles. 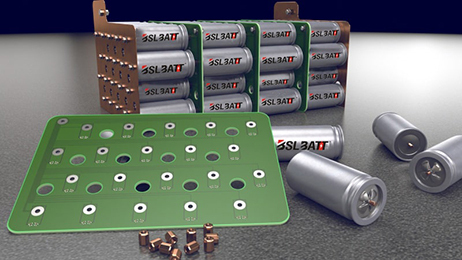 To learn more about BSLBATT® [http://www.lithium-battery-factory.com] and it's line of electric bikes [https://www.lithium-battery-factory.com/product/48v-18ah-lithium-battery-suppliers/] please visit their site.